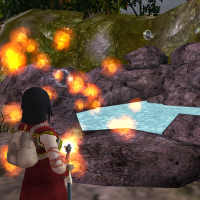 It’s a role-playing video game that, like many of its kind, allows users to choose and customize their own avatars, including a hairstyle and clothing. Set in a medieval fantasy world, users build up power as their characters travel across “provinces,” overcoming obstacles and challenges along the way. What’s unique about SPARX — which stands for smart, positive, active, realistic, X-factor thoughts — is that it’s designed specifically for people with mild to moderate depression. SPARX was developed in the late 2000s by researchers and clinicians at the University of Auckland in New Zealand who became alarmed by the high suicide rate among teenagers in the country. They decided to develop a way to reach out to young people who shy away from seeking face-to-face counseling. The game’s original English version is currently available only in New Zealand. 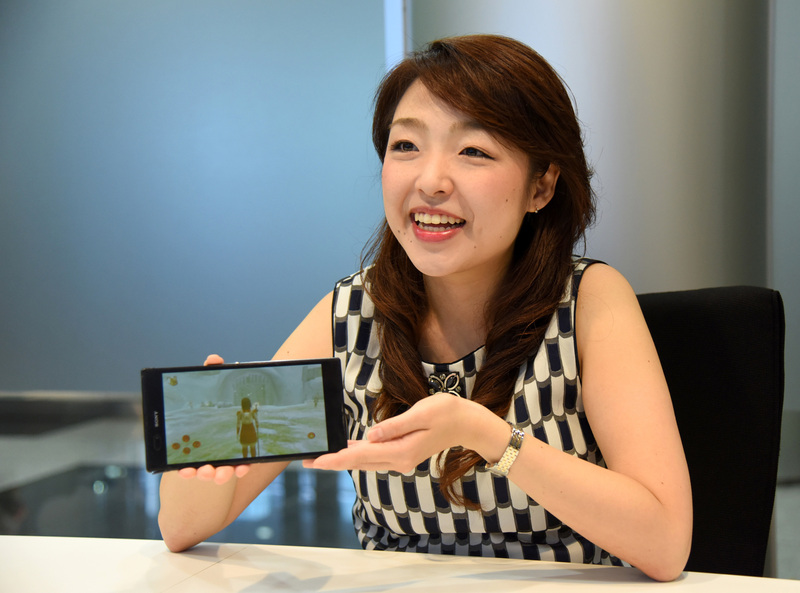 But Ayako Shimizu, a 30-year-old entrepreneur and head of online counseling firm Hikari Lab, introduced a Japanese version as a smartphone app in May 2016, the game’s first availability outside of New Zealand. Shimizu, who spent a year in Australia as a high school student and another in the United States as a university student, says her time abroad made her aware of a vast cultural gap in approaches toward mental health, a gap she wants to help fill through the game. In contrast, she found people in the West were much more open to talking about mental health issues, with scenes depicting visits to psychiatrists appearing on TV shows and with counselors common and accessible at schools. “I felt that, if people in Japan can find help early on, it would help prevent their conditions from getting worse,” she said. In 2014, while in a graduate clinical psychology program at the University of Tokyo, Shimizu heard about SPARX from a fellow student. Right away, she was interested in bringing it to Japan. After contacting the creators at the University of Auckland, she finalized a licensing agreement in 2015. SPARX, comprised of seven modules, is based on cognitive behavioral therapy (CBT), a well-proven talk therapy that helps people manage their stress by changing the way they think and behave. The therapy’s use has been approved for depression treatment in many countries, including Japan. As users play, they can naturally pick up various stress-coping skills, including controlling anger as well as recognizing gloomy, negative thoughts and swapping them with positive ones. In bringing SPARX to Japan, Shimizu tweaked the appearance of some characters — such as by making their eyes bigger — to make them attractive to anime-savvy Japanese users. She also asked game engineers to change the color of the sky from the original purple to light blue, and had it programed so the color of the sky would get brighter as the game progressed to visualize positive mood changes. Shimizu, who was not much of a video game player herself, says she was amazed by the power of characters. “When a counselor tells you in person, ‘Let’s be hopeful,’ it doesn’t quite sink in for many people. But if a character in a fantasy world that you trust says this, it can convince you,” Shimizu said. 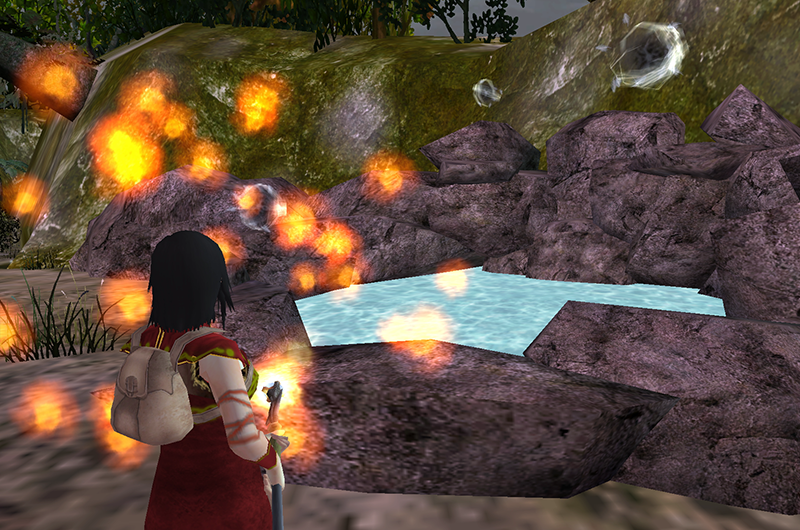 In the first module of the game, users are asked to take deep breaths. That deep breaths are good for health is well known, but many people simply don’t practice taking them. But in the game, the action is incorporated as a task so players have no choice but to practice, Shimizu said. Each of the seven game modules takes about 30 minutes to complete. Users are asked to play one session every week and practice what they learn in real life between sessions. The Japanese version, priced at ¥2,160, has been downloaded about 3,000 times so far. Shimizu said 80 percent of the users in Japan are men in their 30s and 40s. SPARX is part of a genre called “serious games,” designed to serve an educational purpose as opposed to providing pure entertainment. Such games are popular in the U.S. and Northern Europe, helping children overcome the fear of getting injections and going through cancer treatment, for example. But Shimizu says that, in the future, she wants to introduce games that focus more on entertainment.